Do you want to order this product painted in colour? Enter your colour code and/or colour name below (+€130). How can I find the colour code of my car? 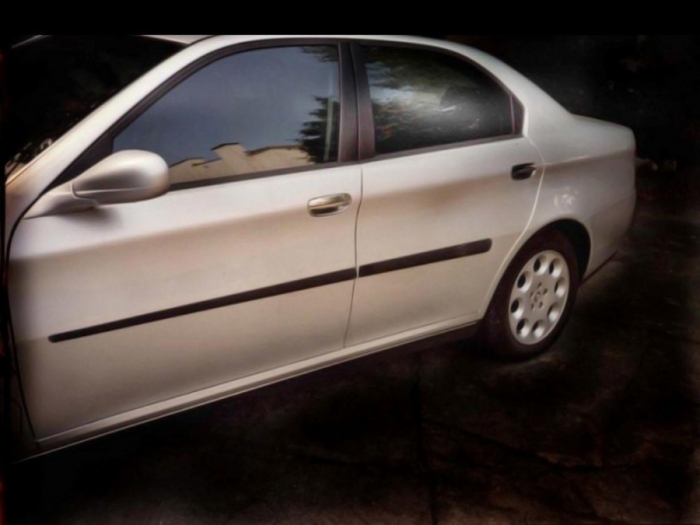 Side door mouldings from Car Parts Expert protect your Alfa Romeo 166 effectively against dents and scratches. In addition to protecting the car doors, they also give your Alfa Romeo 166 a tough appearance. These side body mouldings are made of sturdy and impact resistant PU (polyurethane). Each door moulding set is supplied with complete assembly kit and clear installation instructions. Installation is very easy to do it yourself. The side protections are equipped with firmly adhering double-sided tape. All you have to do is stick them on the doors of your car. All door mouldings come standard in matt black, but for an extra luxurious appearance we can also supply them in any desired body colour. Car Parts Expert has its own paint shop and offers an excellent painting service with a unique customer satisfaction guarantee.